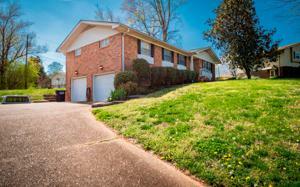 Condition, Location and Price- This home has it all and is Move In Ready! 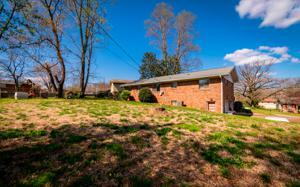 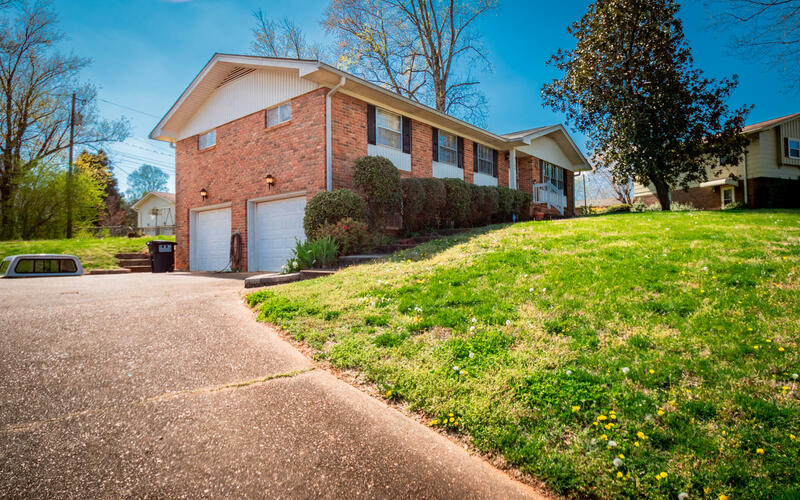 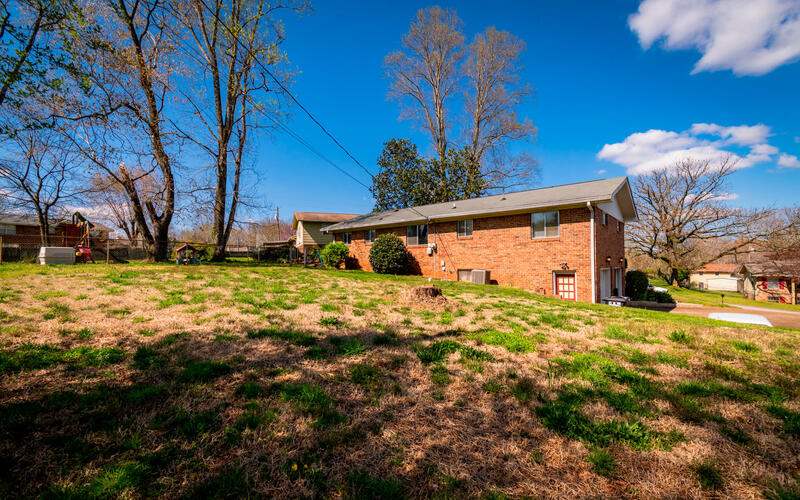 This 3 bedroom, 2 bath home is located in the River Oaks neighborhood and is only minutes to the lake and 25 mins to Downtown Chattanooga. 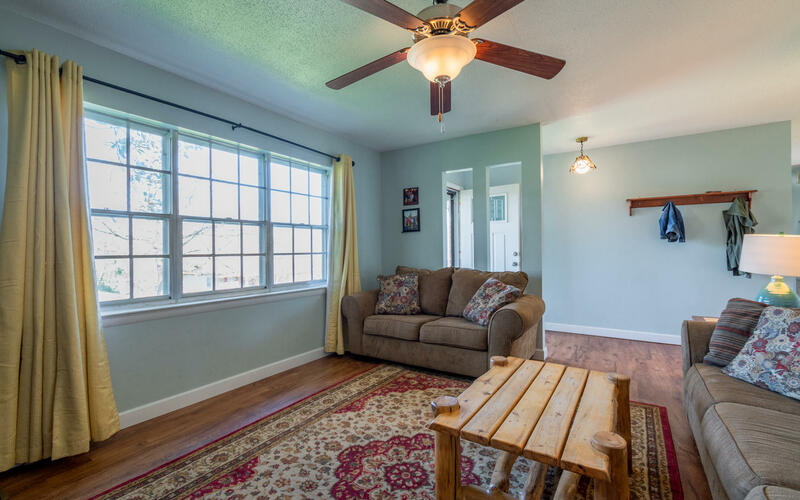 Step inside to new vinyl flooring and neutral paint throughout. The living room with large picture window is welcoming. 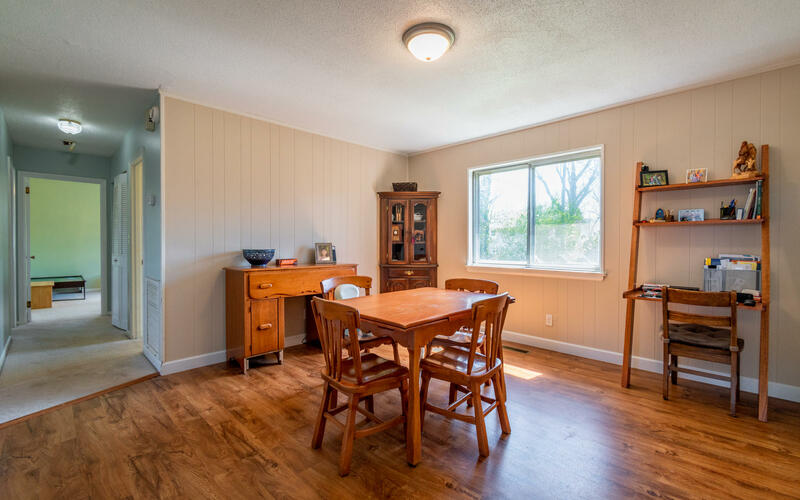 The spacious dining room is perfect for entertaining. 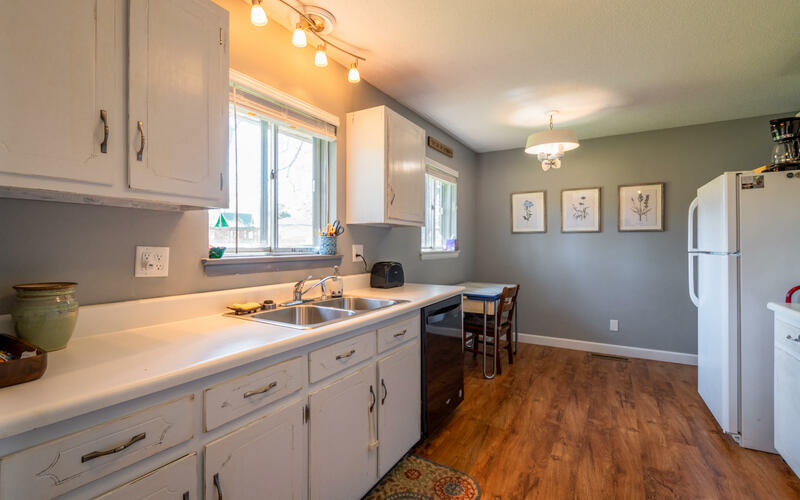 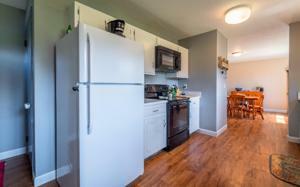 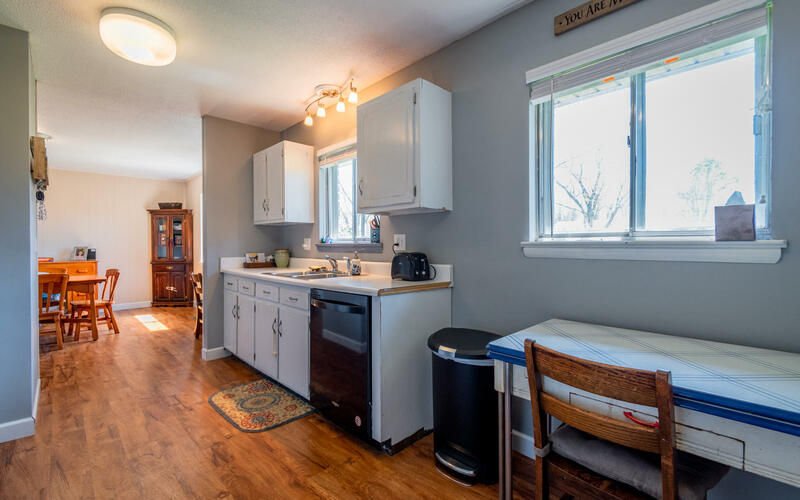 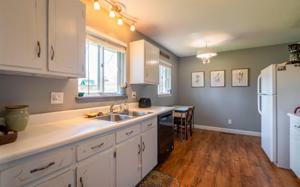 The kitchen is bright and sunny with plenty of cabinet space. 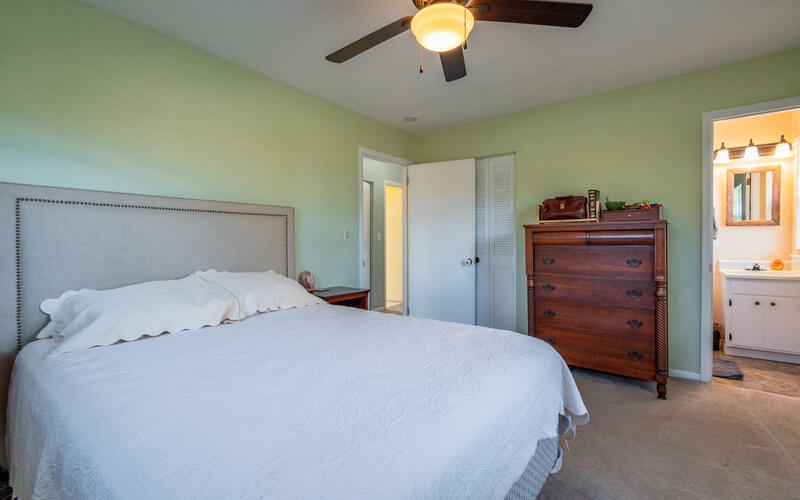 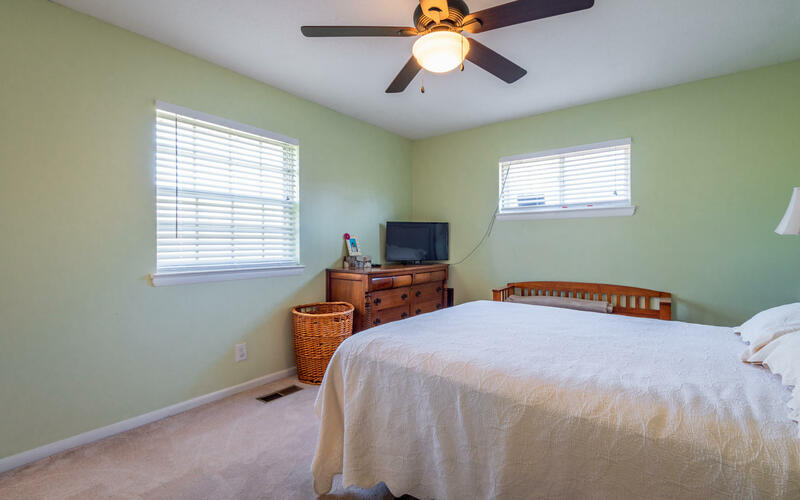 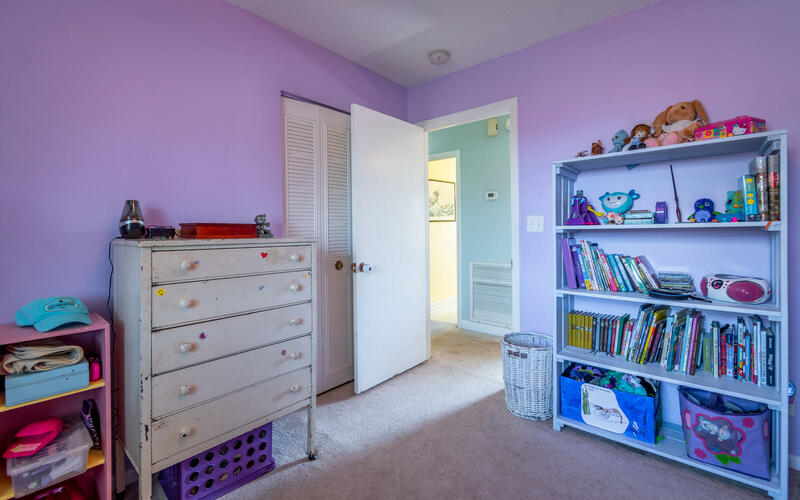 The master bedroom is spacious with master bath. 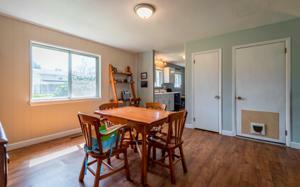 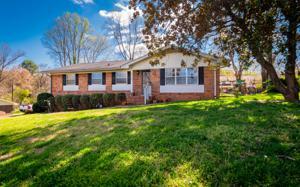 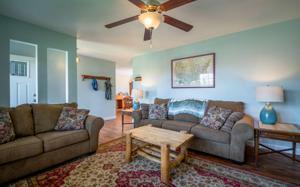 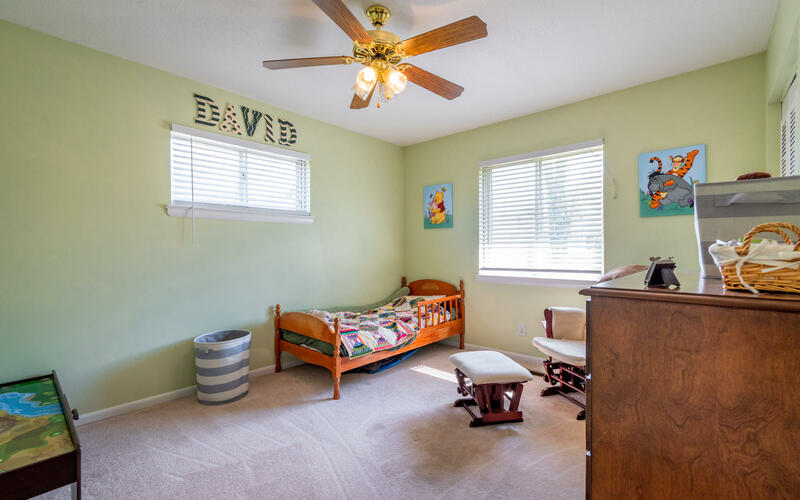 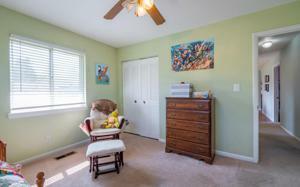 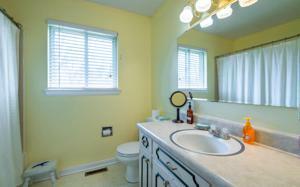 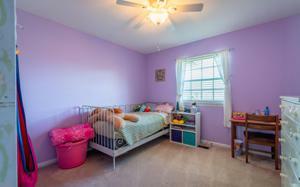 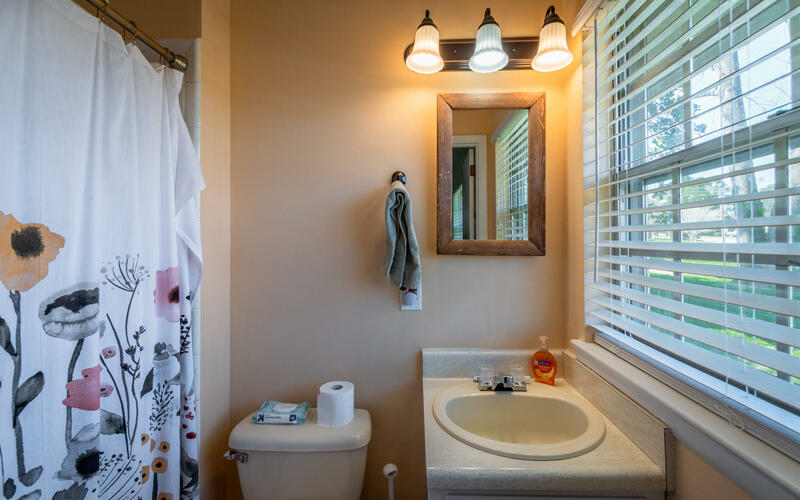 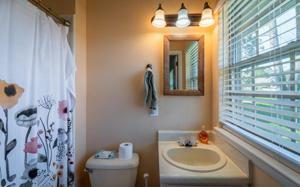 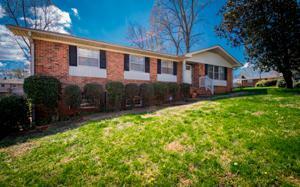 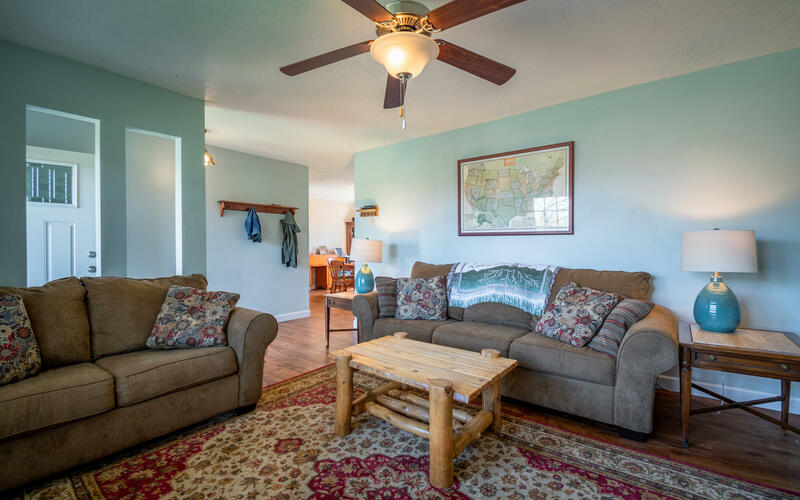 There are 2 additional bedrooms and full bath on the main level. 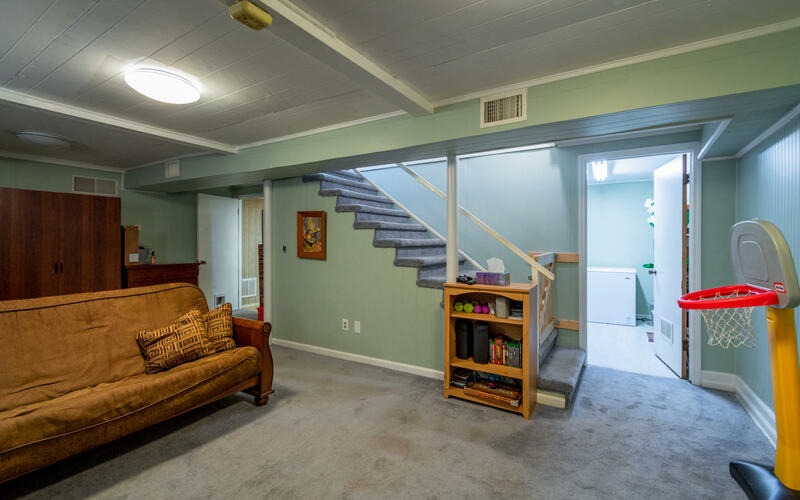 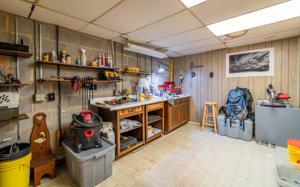 Step downstairs to the den/family room, office/study and a nice workshop space. 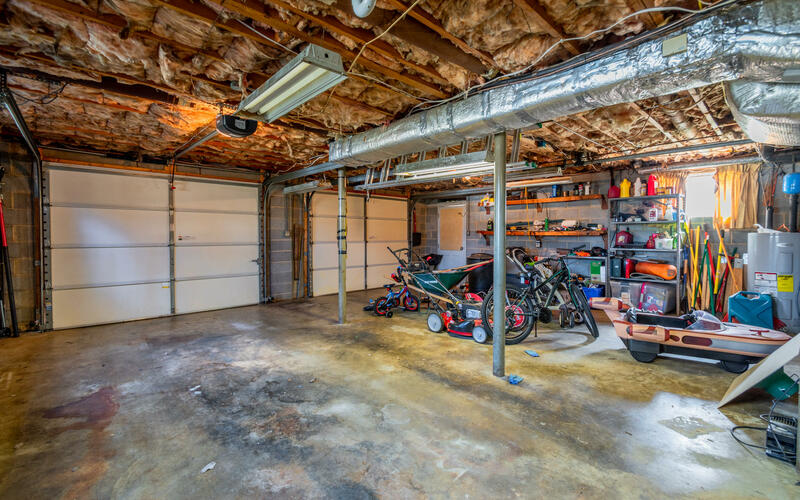 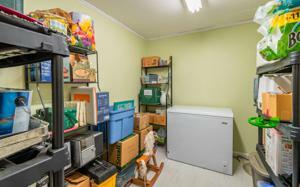 The 2 car garage has plenty of storage space. 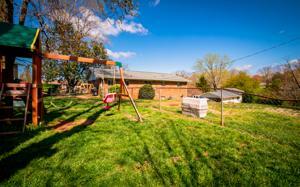 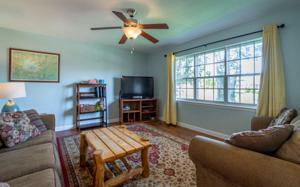 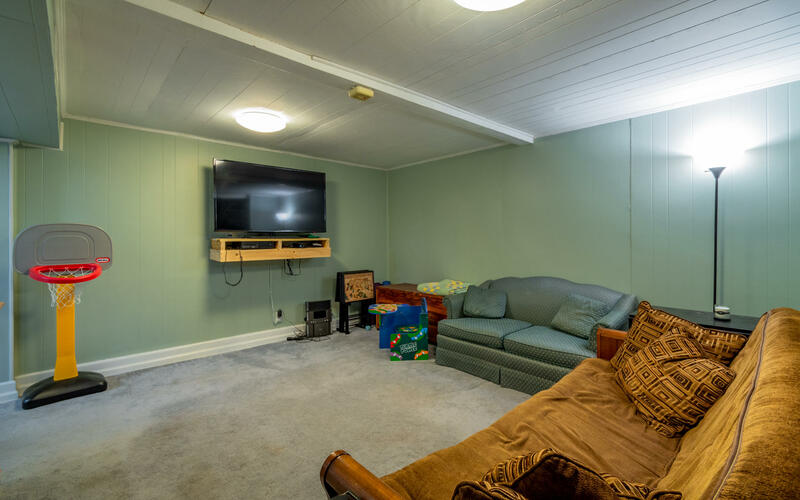 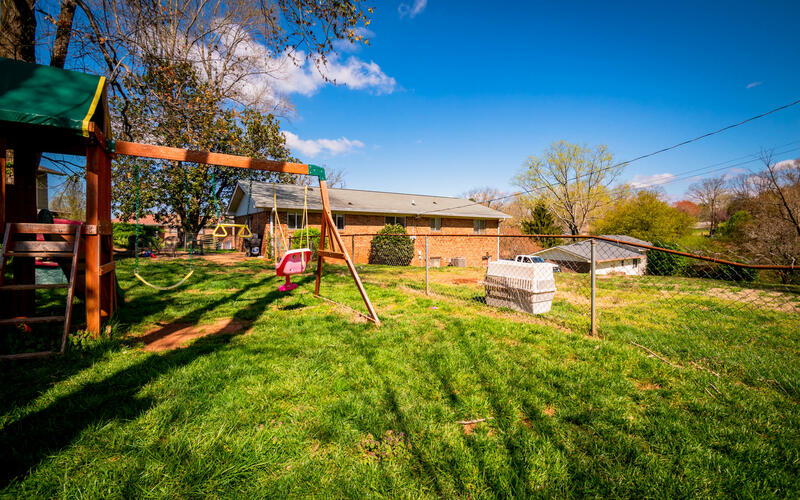 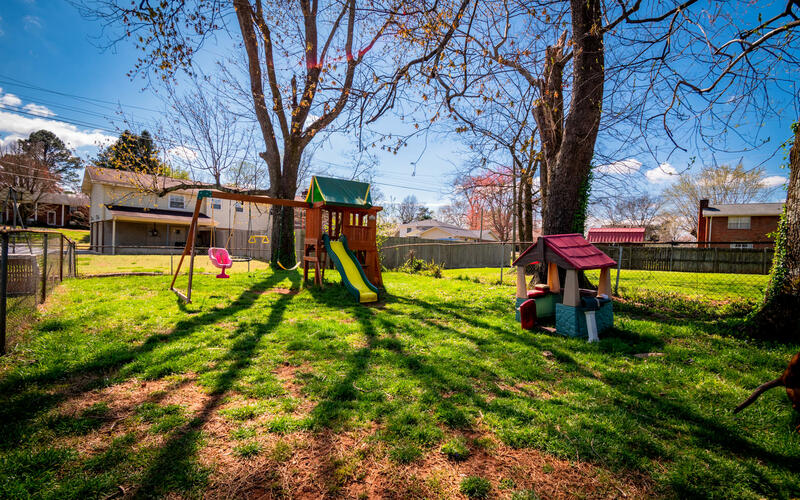 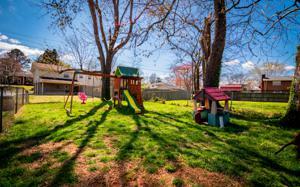 The kids and pets will love to run and play in the large back yard. 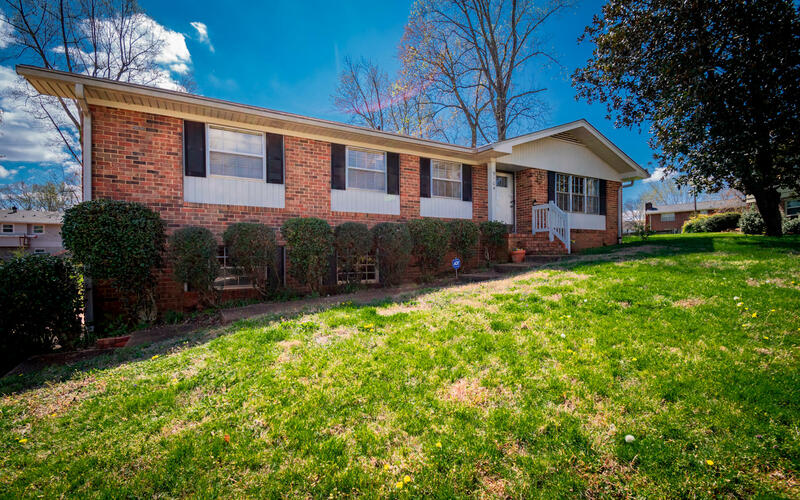 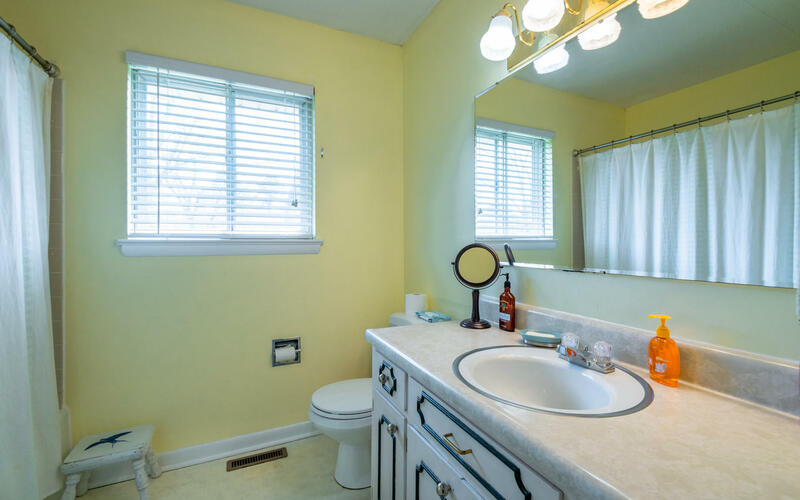 This home has been well maintained and is ready for new owners, make your appointment for your private showing today.Purchase with confidence as this home comes with a 1 YEAR HOME WARRANTY! 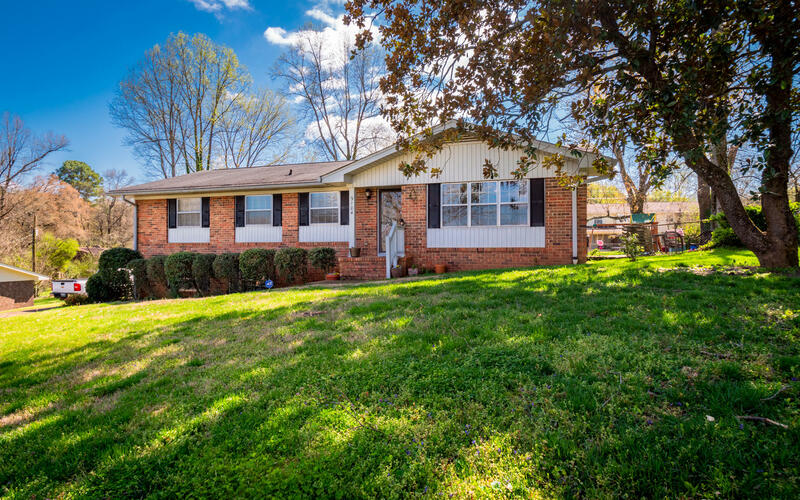 SPECIAL FINANCING AVAILABLE ON THIS HOME COULD SAVE YOU APPROXIMATELY $2900 WITH THE ZERO PLUS LOAN, CONTACT AGENT FOR DETAILS.